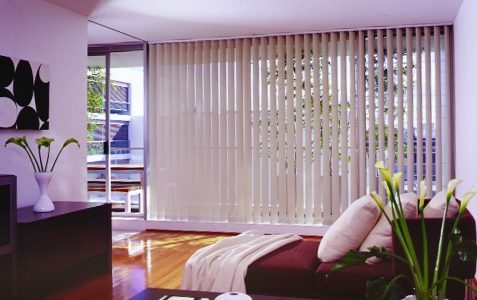 Vertical blinds are not only a perfect combination of adaptability and elegance, but also practical, easy to operate, energy efficient, and durable. 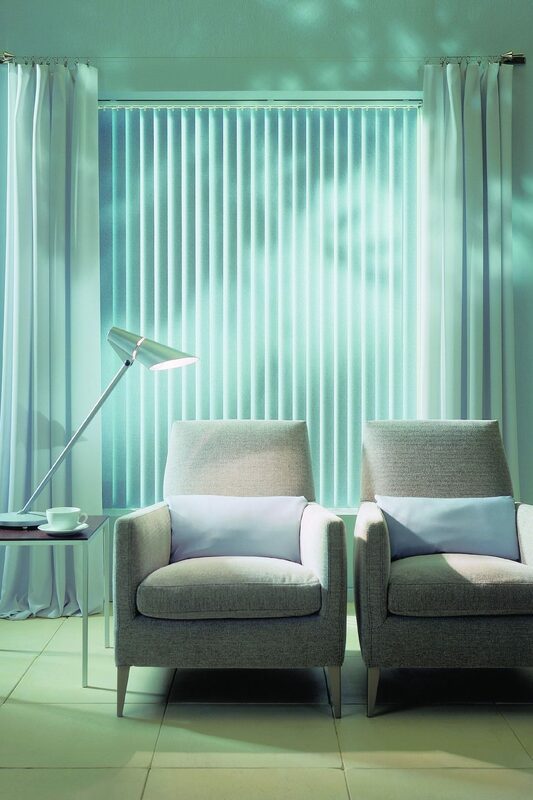 With an affordable price, Khoi’s Blinds offer over 300 varieties of materials to choose from including patterns, texture or plain fabric, translucent and block out. 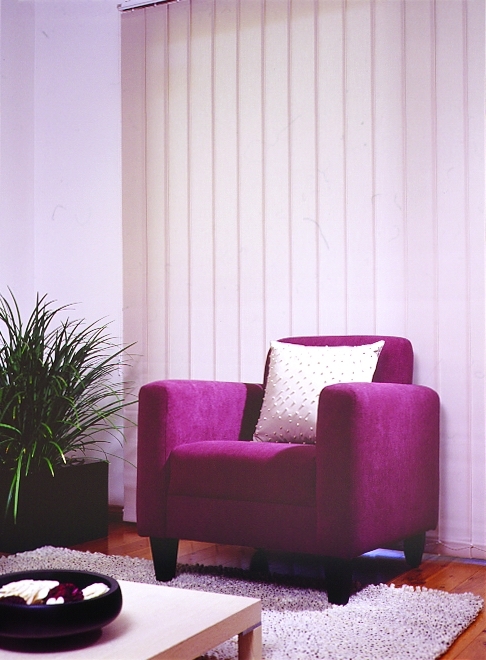 Vertical blinds are also an ideal solution for unique designs, hard-to-reach areas and expansive situations. 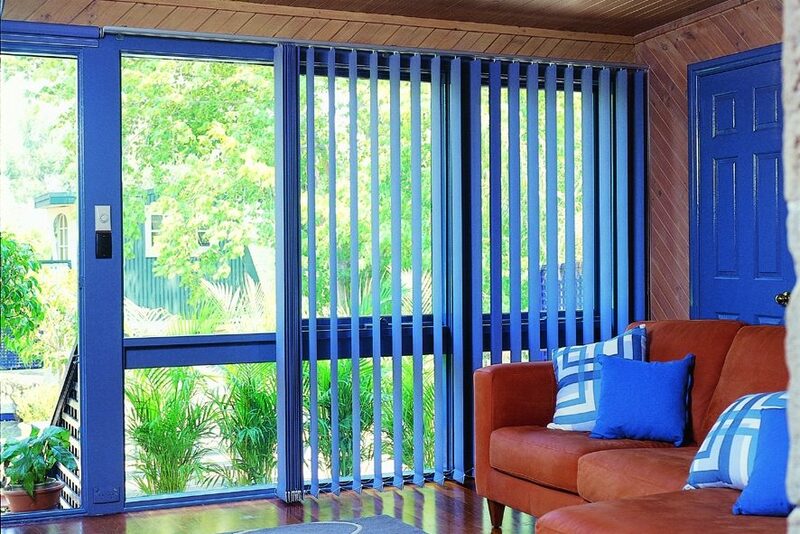 Whether the vertical blinds are one way draw, two way draw or centre draw, they all share one common feature – vertical slats can be rotated in 180 degree to allow optimum light, heat control and privacy. 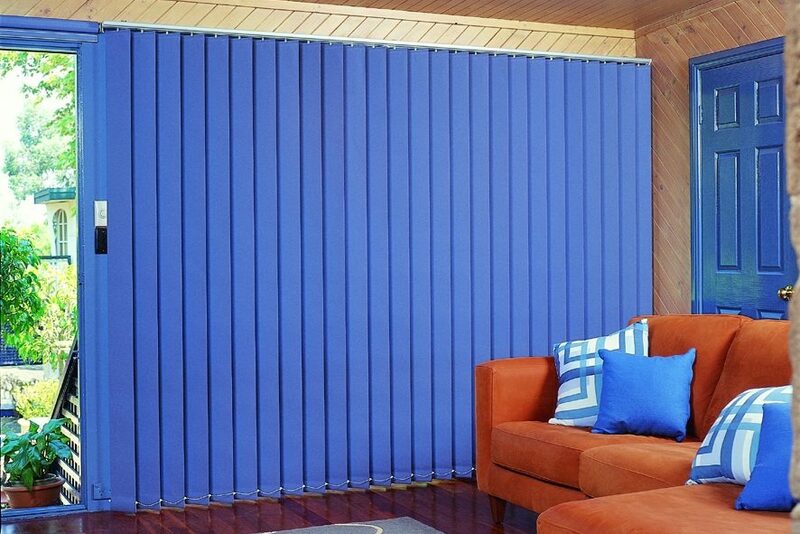 The slats are easily controlled by twisting a wand (for wand control) or pulling a chain (for chain control) to open and close the slats. 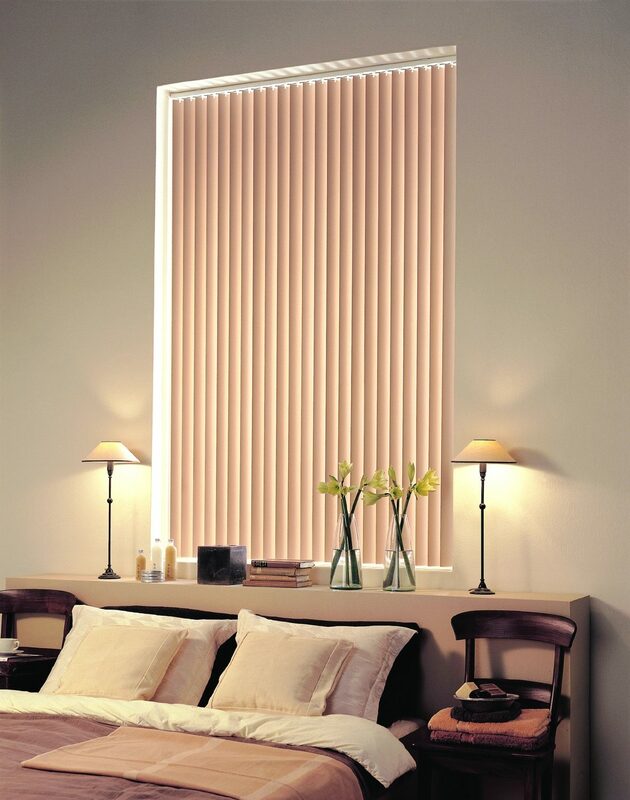 The blinds can be stacking right or left to open by simply pulling the cord that is provided on the control side. 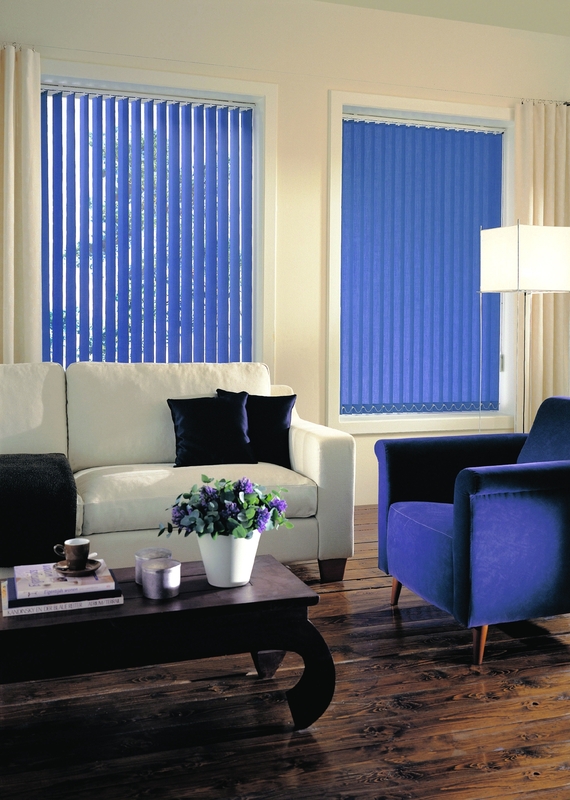 Our vertical blinds can be made with your choice of 63mm, 89mm, 100mm or 127mm wide slats. 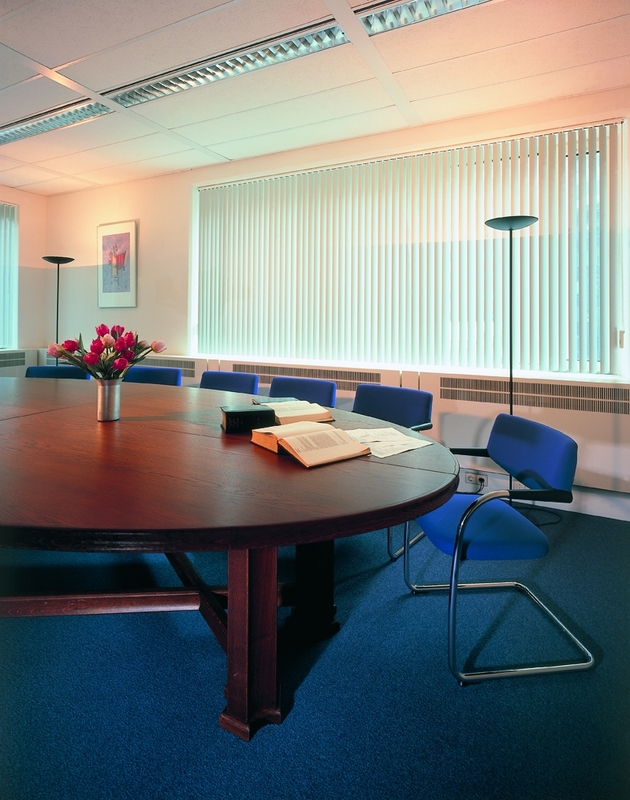 The smaller slat size brings a sleek and modern look, is ideal for narrower reveals, and enables you to have a better light control while big slat size eliminate more light and is a cost effective option. 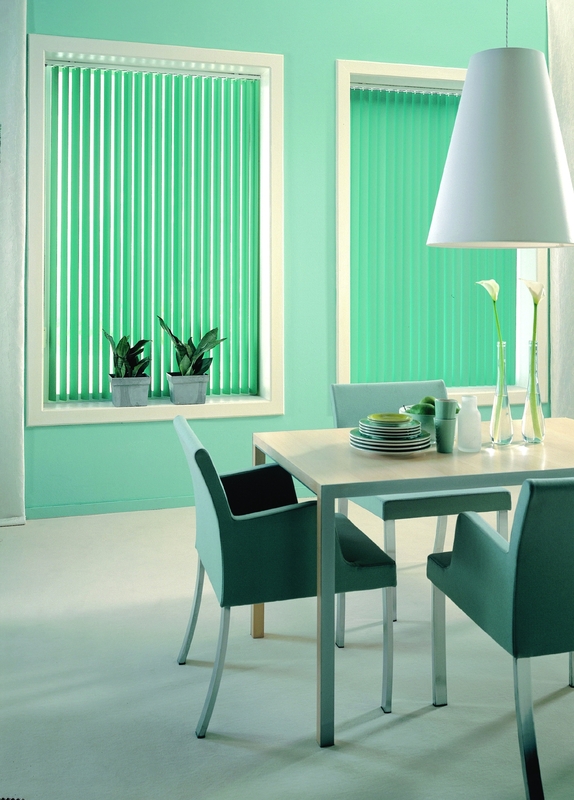 Khoi’s Blinds supply optional chainless bottom vertical blinds to match your preference and unique designs. 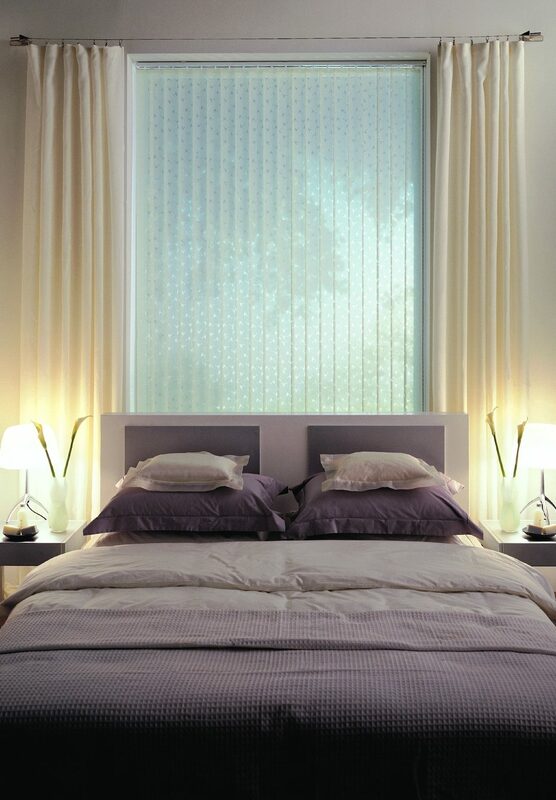 While the chain design stabilises the blinds, prevent them from swinging in windy condition, the chainless weights design offers a different look for your windows. 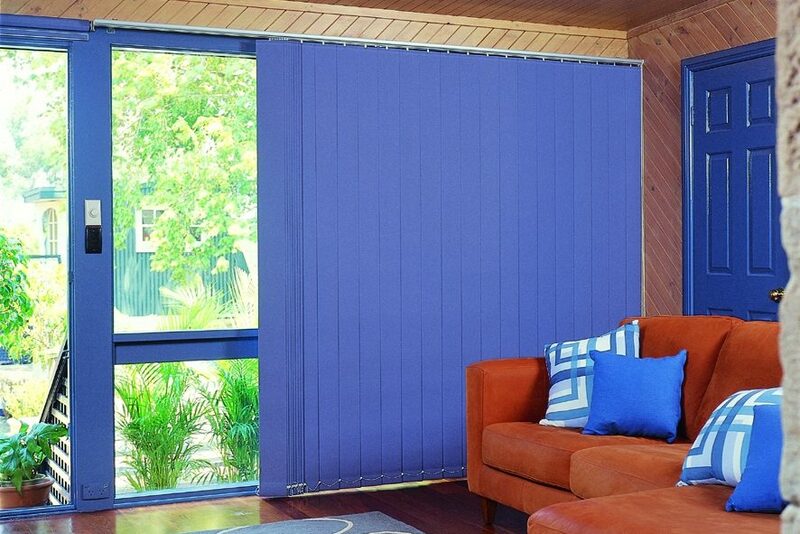 The chainless weight vertical blinds are also ideal with children, pets and rental properties, provide better safety and convenience. 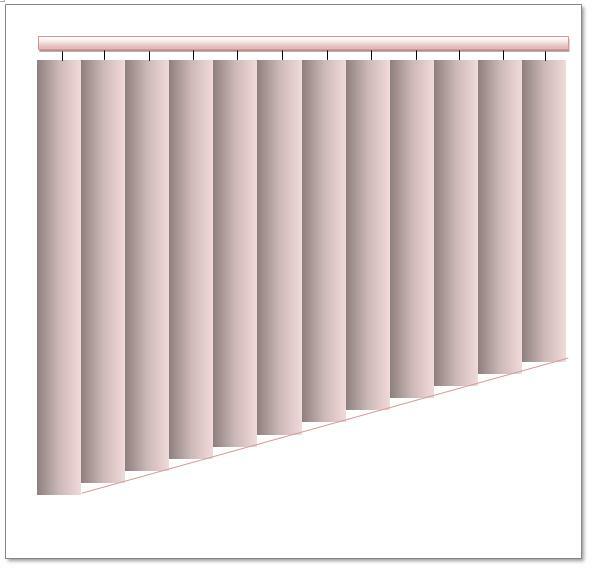 You can also request for sewn in bottom weights, which also prevent the slats from swinging in the wind. 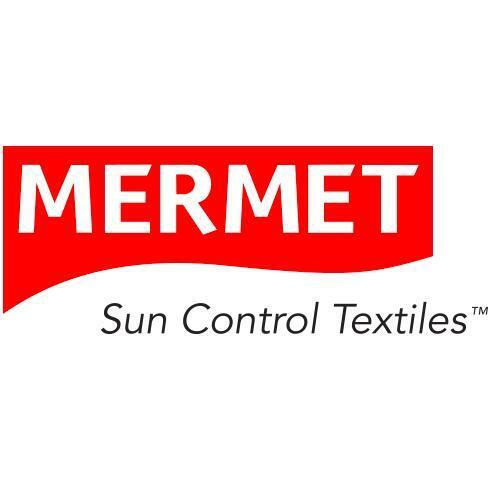 Pelmet with matching or contrast pattern can be added on top to cover the vertical track to enhance the appearance of the blind. 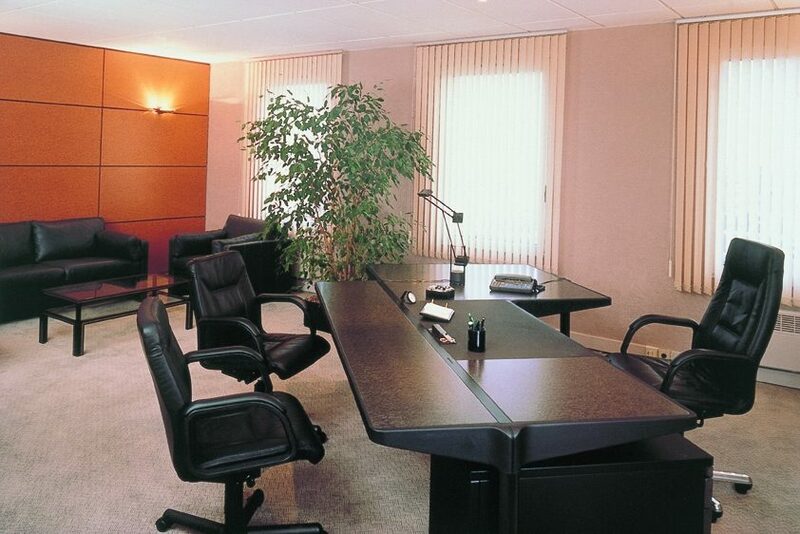 You can also add fabric insert to tracks to create a matching perfect look. 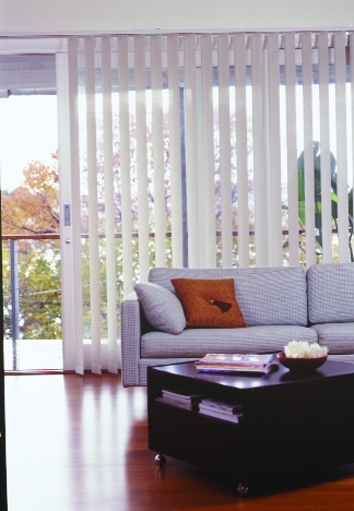 Minimal blade stack size provides a better clearance, allow you to enjoy a greater view. 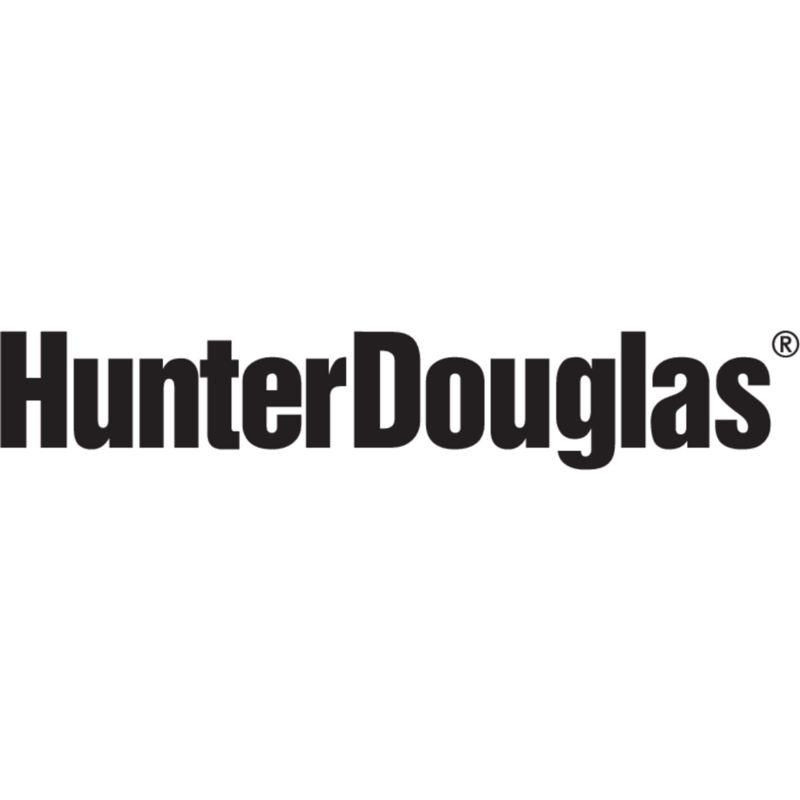 Options of chain or wand operation, both qualify child safety standards. 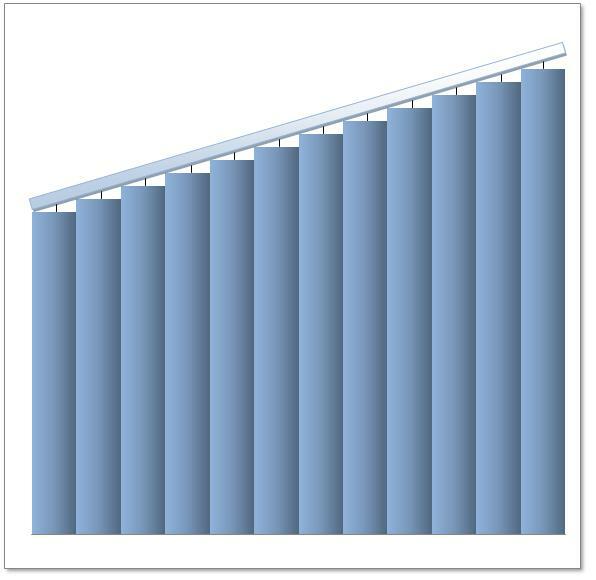 Maximum width 5980mm, maximum drop 3000mm. 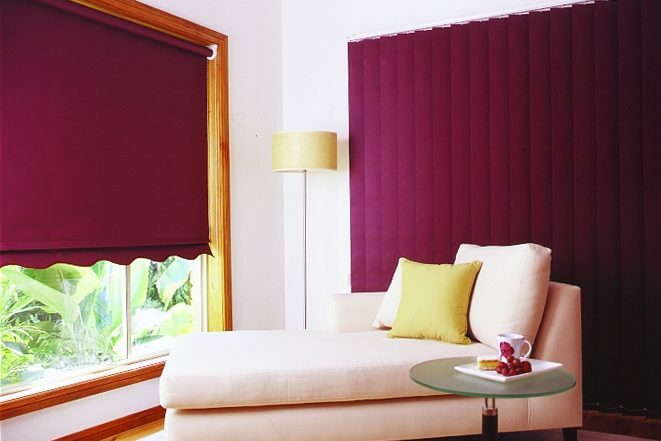 German decormetic track system ensures a modern and sophisticated look while still be able to endure heavy blinds. 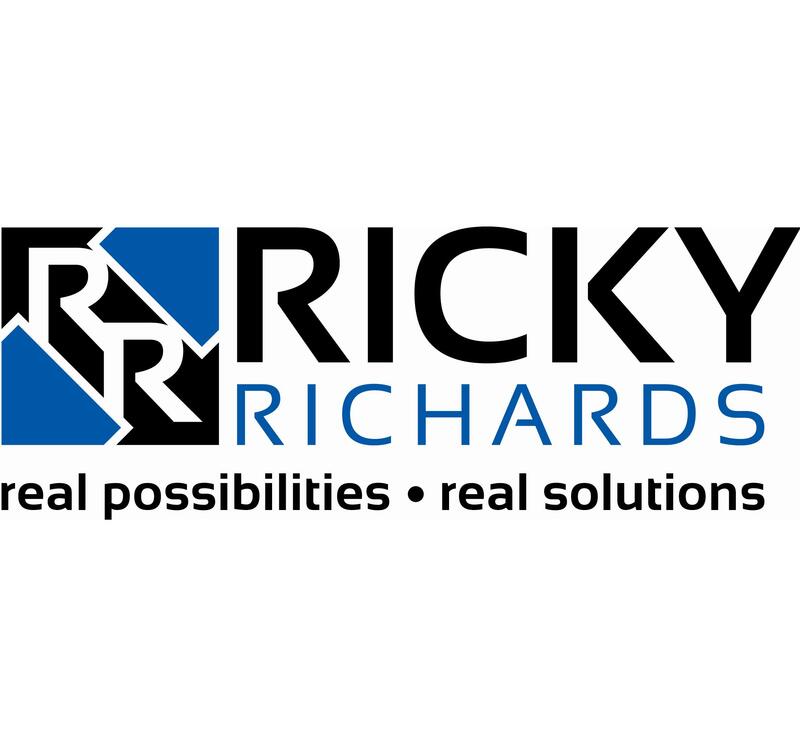 Simple to install, easy to operate and clean. 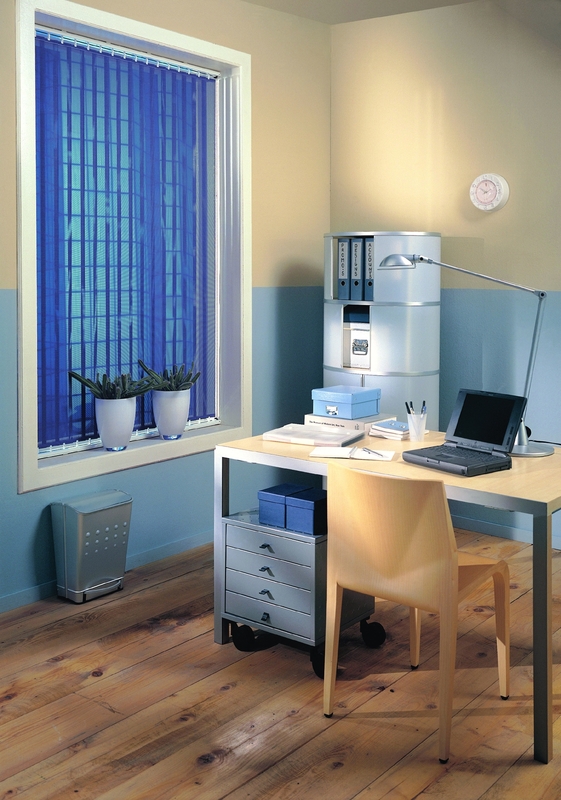 Blockout vertical blinds provide complete privacy and total light control for your rooms. 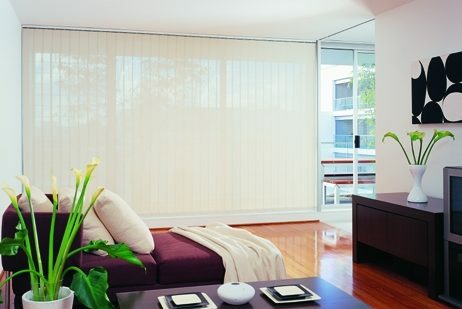 They are wonderful solution in dealing with the sunlight and wandering eyes, ideal for bedroom, private areas or living room when you want to avoid the sun glare on your TV. 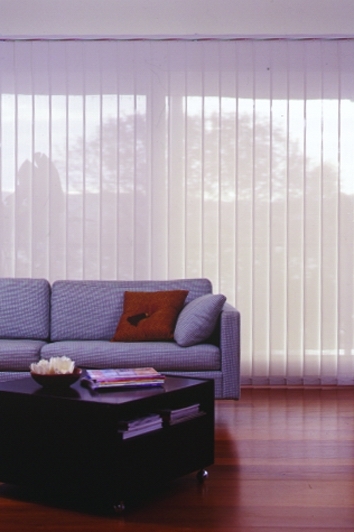 Translucent or light filtering vertical blinds offer perfect privacy and protection from the sun while still allow a right amount of natural light come into your home. 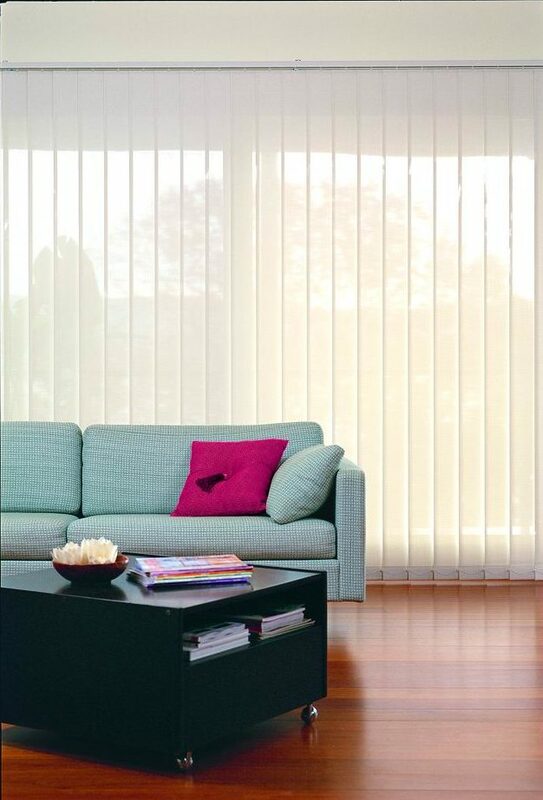 Translucent vertical blinds are an optimal choice for kitchen or dining areas. 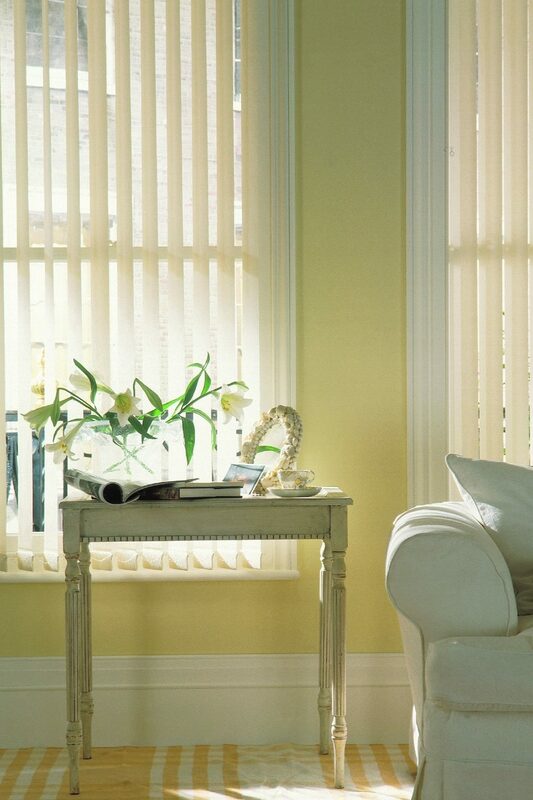 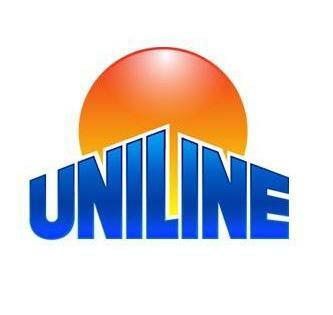 Sloping vertical blinds are a wonderful solution for special designed sloping windows.